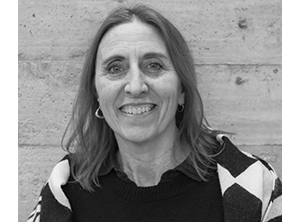 The ASLA-NY Student Chapter at the City College of New York is organizing a multi-disciplinary conference to imagine the potential for urban forestry to address social and environmental justice issues within our cities. 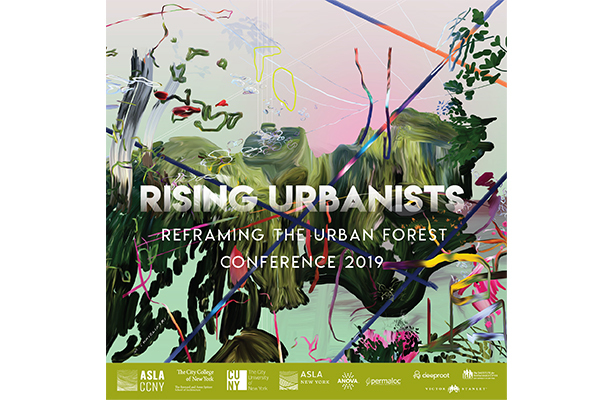 This conference is a groundbreaking forum for the next generation of urbanist thinkers to organize around long-term green infrastructure strategies rather than disciplinary hierarchies. An expansive approach to the urban forest could drive urban design by engaging and building form intersecting interests throughout our urban environment. Lunch, coffee and snacks provided, and a rooftop social hour to follow! Sponsored by: City College of New York, ASLA-NY, Permaloc, Anova, Deeproot, Victor Stanley, Landscape Details, B Thayer Associates. 6 LA CES will be offered for registered professionals. 1.5 ISA CEUs per session for certified arborists.